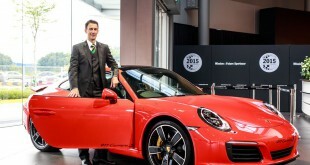 Apparently, the differences as compared to the 2010 model aren’t extensive. 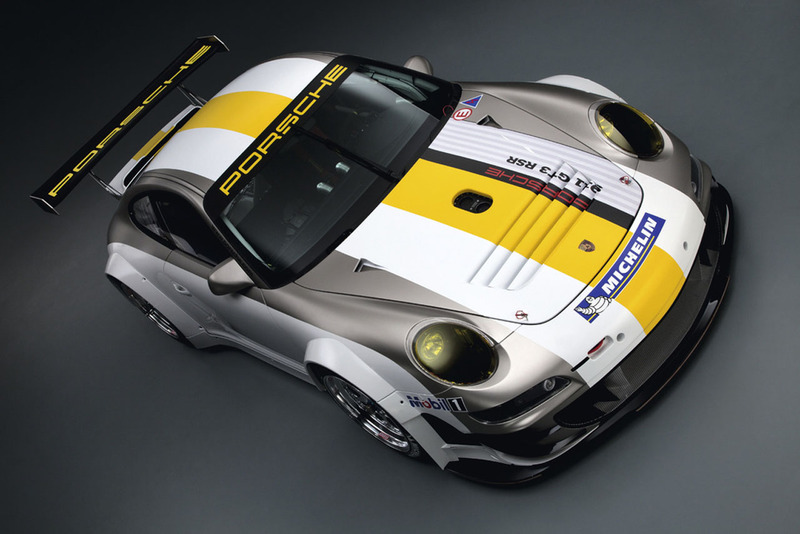 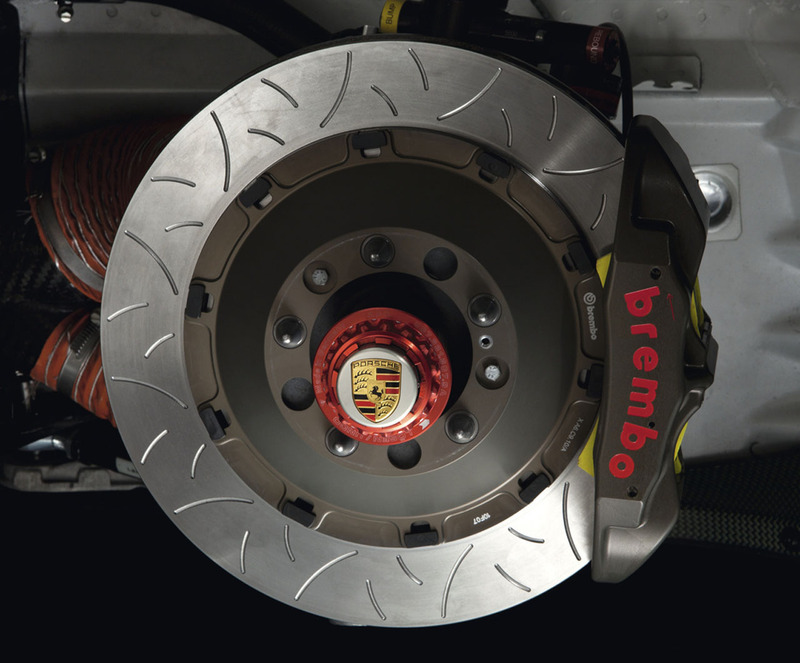 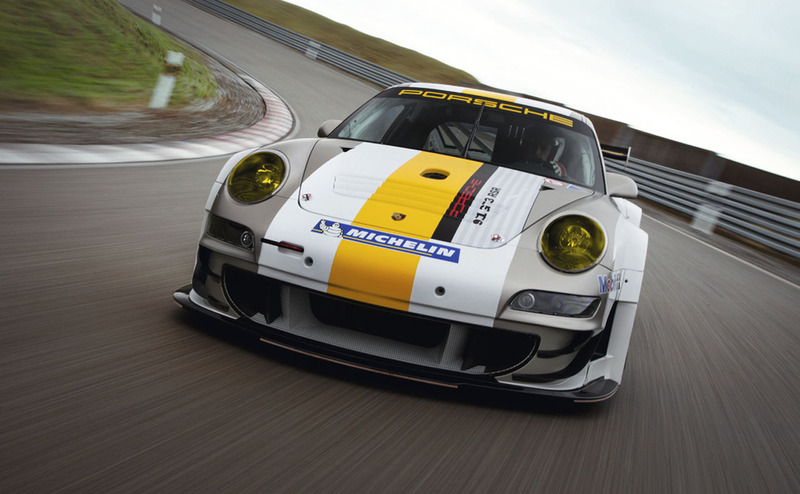 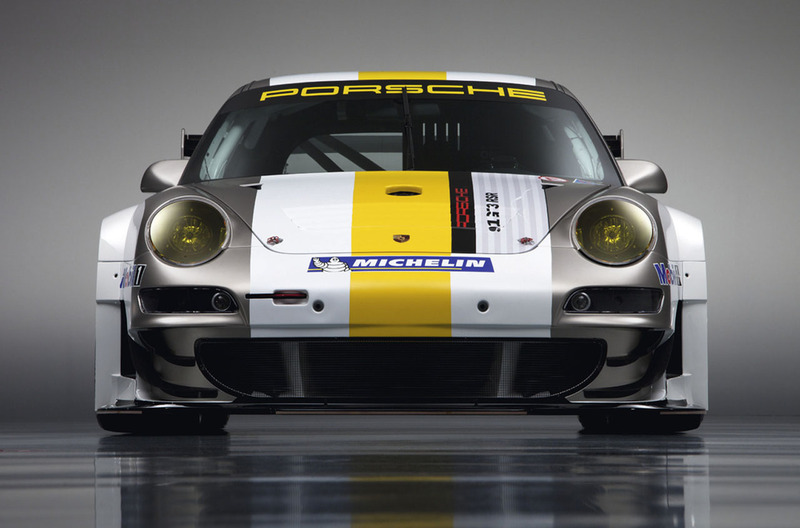 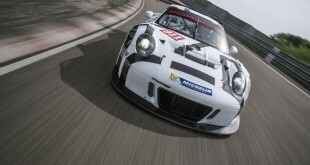 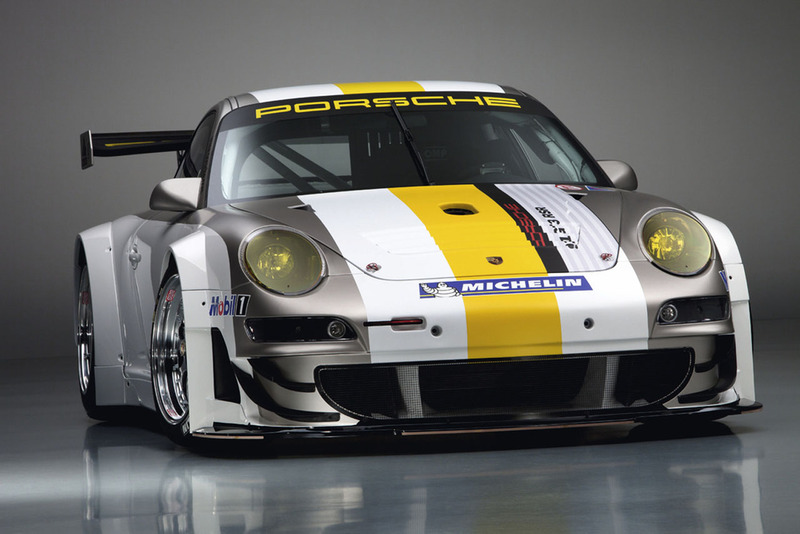 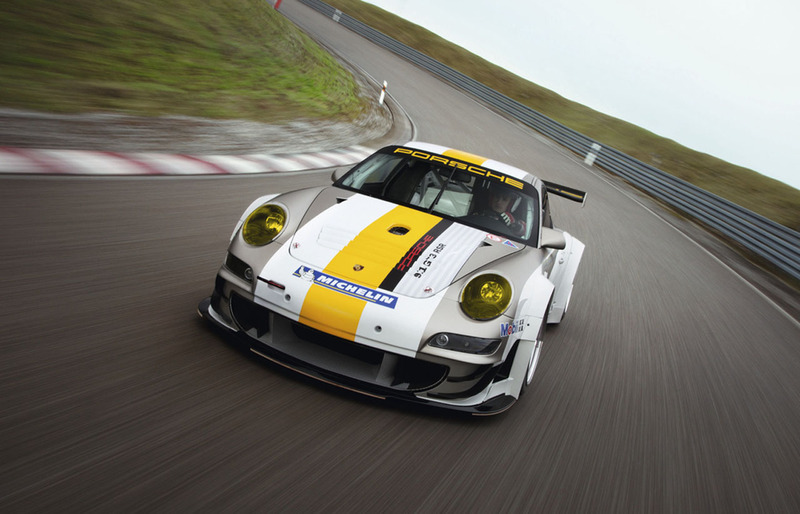 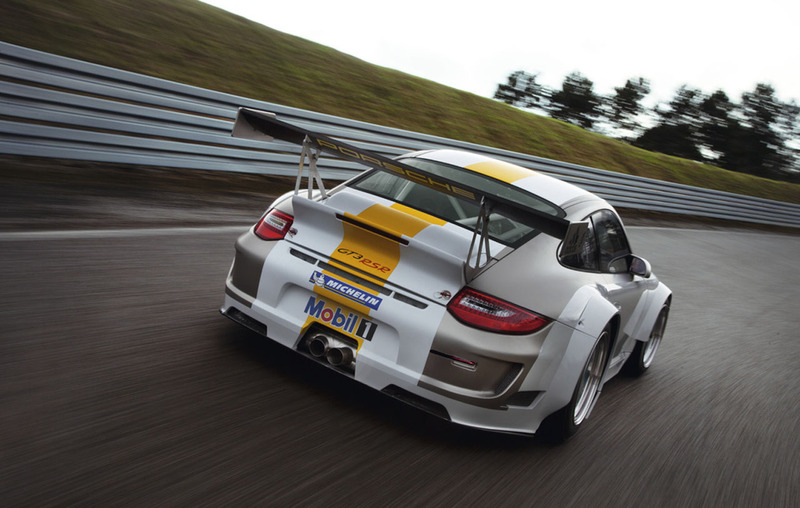 The new GT3 RSR equipped with the new direct-injection powerplant as employed on the latest 911 road-legal cars. 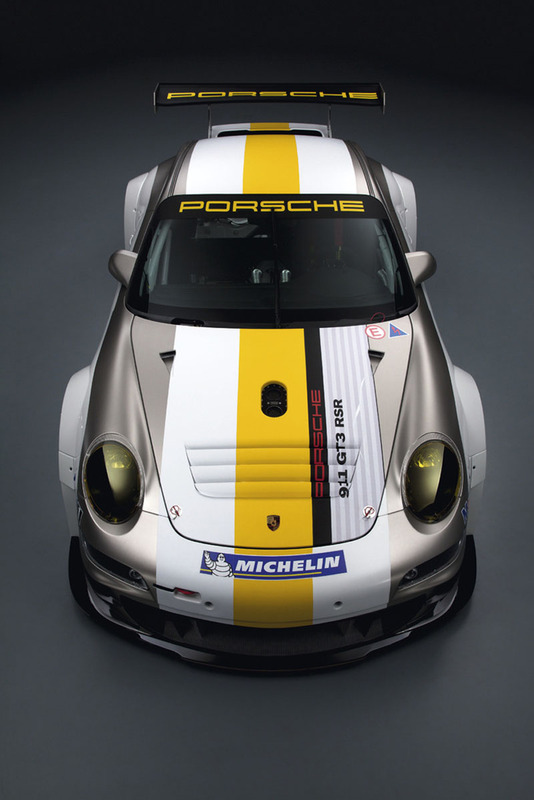 The RSR remained using the 4.0-litre version of the old boxer six, but with latest ECU mappings, intake and exhaust, now producing 5hp more than the 2010 model to 455hp. 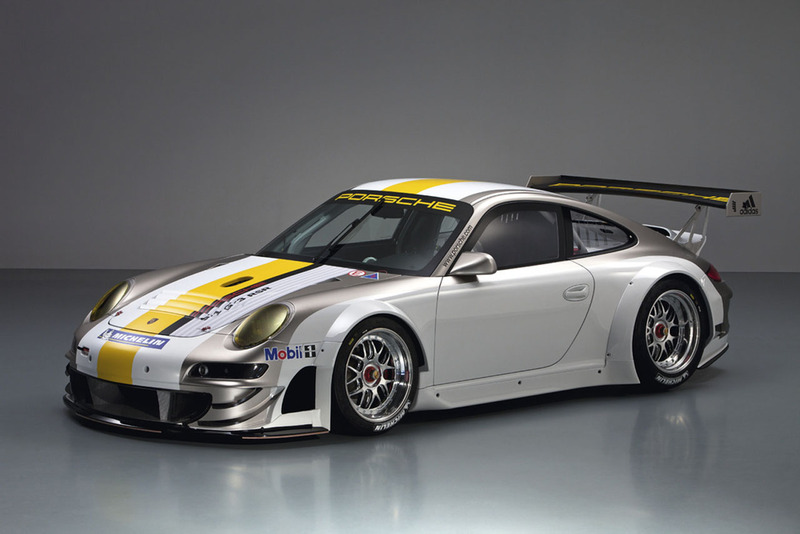 The bodywork has also been revised. 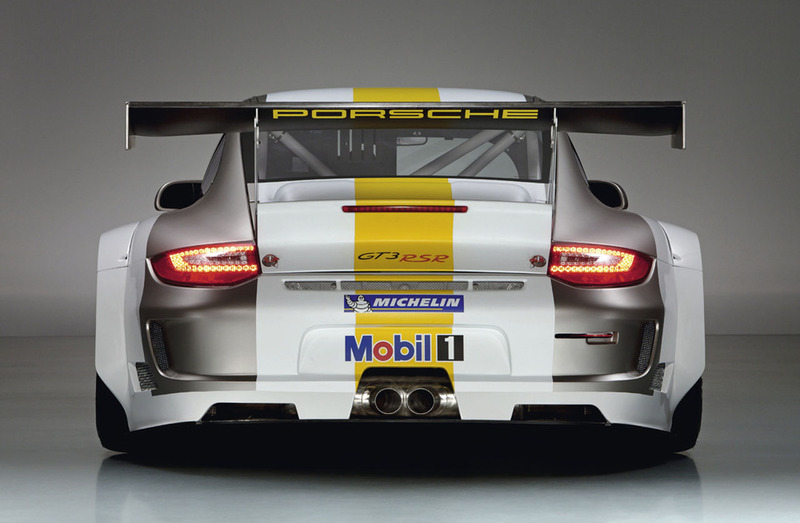 The revised rear end include new LED rear lights while the front wheels are wider than its predecessors.